In our last article, we highlighted the importance of incorporating more raw foods into your diet and keeping your home stocked with healthy and fresh ingredients. Here, we would like to emphasize the advantages of ordering in. 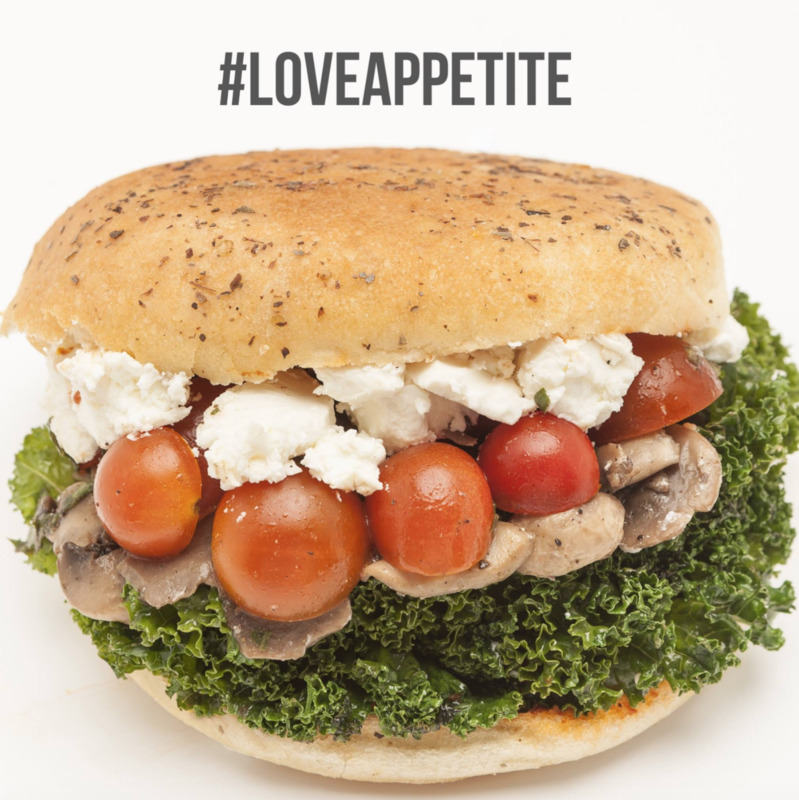 This month, Appetite is offering our new scrumptious Veggie Kale BAP and now, to make your diet plan even more convenient, you can order your required daily intake of micro-nutrients with our healthy food delivery. Dubai residents, perhaps you have you heard the quote “Eat food, not too much, mostly plants.” This is great advice to live by. We do not suggest giving up meat entirely, of course. As you well know, we are not in a position officially to tell you what to eat. However, we do recommend incorporating more fruits and vegetables into your meal plan for the new year, as this has many benefits. 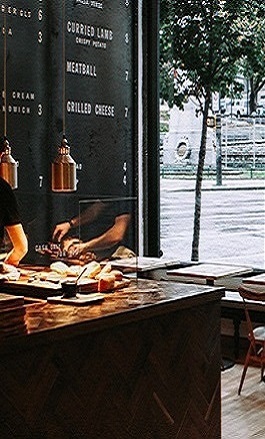 From any of our lovely locations, you can enjoy our healthy meal delivery. Dubai is known for importing most of its produce. However, we at Appetite, source locally and organically whenever possible. Plants contain micro-nutrients which feed your body on the cellular level, leading to a higher sense of well being overall. A plant-based diet also leads to lower cholesterol (most people do not know that plants contain no cholesterol --- even saturated sources like coconut oil and cacao), lower blood pressure (due to a higher intake of potassium rich foods), better blood sugar levels (high quantities of fiber slow down the absorption of sugar in the bloodstream), and lower rates of cancer and, of course, weight loss. A diet free from processed food and processed sugar is the best option for those seeking to take responsibility for their health in 2016. For these reasons, we are featuring Kale Veggie BAP on our Dubai healthy snack delivery menu as part of the roll out of our new “Skinny Range” menu items which we will be changing up periodically for variety and to keep you feeling satiated, healthy and, above all, skinny! Many plants are a great source of protein. The word “protein” is derived from the Greek word proteios which means “of prime importance”. Research has shown that all plants contain protein and at least 14% of the total calories in every plant are protein calories. Kale and Broccoli, for example, contain more protein per calorie than steak. However, you would need to eat a lot more of these vegetables to get the same amount of calories that you do from meat. Did you also know that a single serving of kale has more absorbable calcium than one cup of milk? Kale is a very versatile and nutritious green leafy vegetable. It is a widely popular vegetable since it is extremely low in fat and has no cholesterol. Kale provides rich nutrients that offer protection from vitamin A deficiency, osteoporosis, iron-deficiency anemia, and it is believed to protect those eating it from cardiovascular diseases as well as colon and prostate cancers. We don't typically think of our greens as sources of healthy fat but kale is actually a great source of alpha-linoleic acid (ALA), the omega-3 fatty acid that's essential for brain health. Keep checking back on social media or here, on our site, for more information about these items. In the meantime, pop in or utilize our healthy snack delivery, Dubai, try the Veggie Kale BAP!! Click here to know more about healthy food delivery, Dubai healthy food selection, and all that Appetite has to offer!